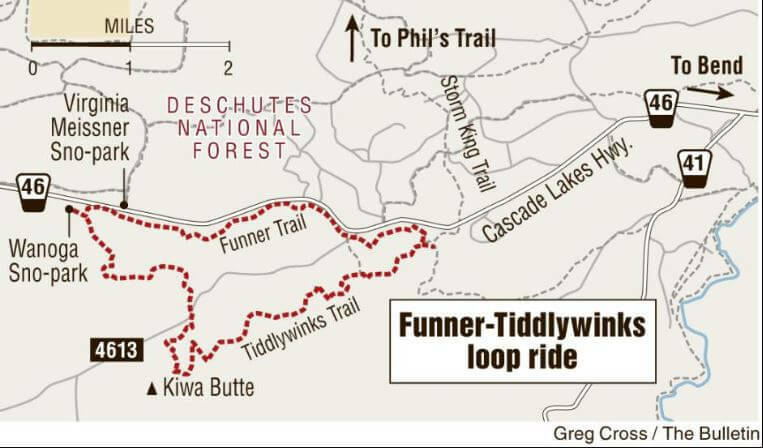 Victim: Doherty, Keith, 64 year old Male, Portland, OR. 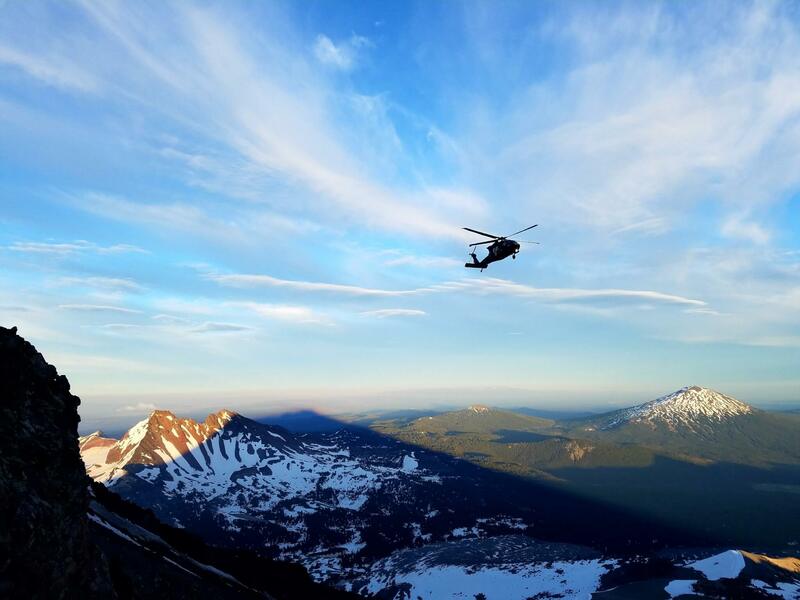 On September 23, 2018, at approximately 1300 hours, 911 Dispatch received a call that a hiker had fallen while walking, on the trail, near Lewis Glacier, near South Sister. 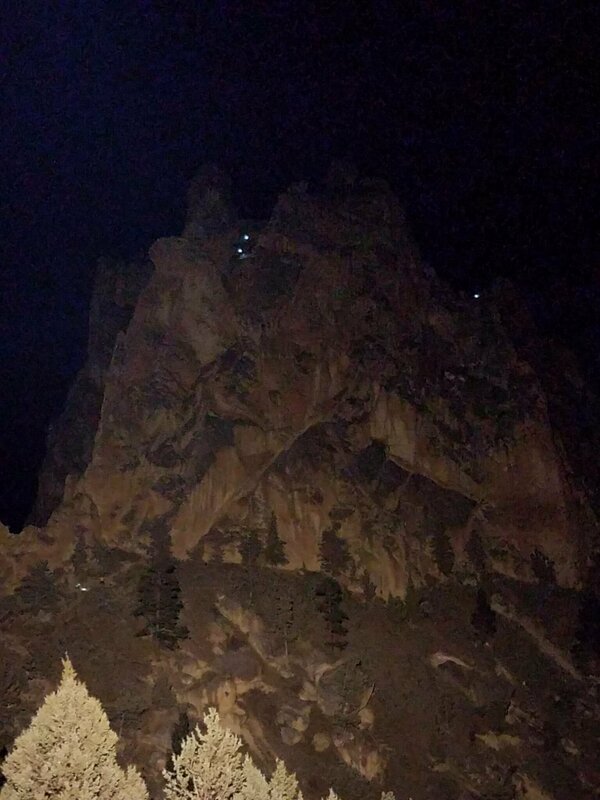 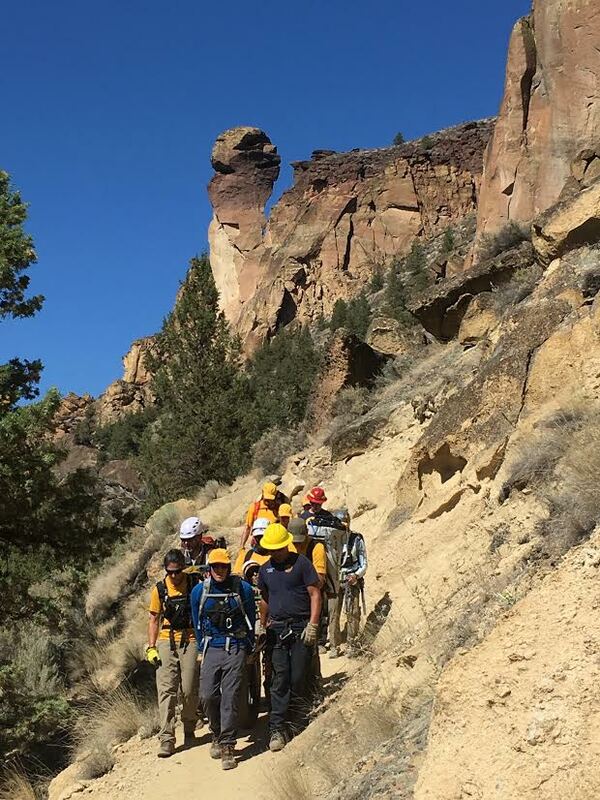 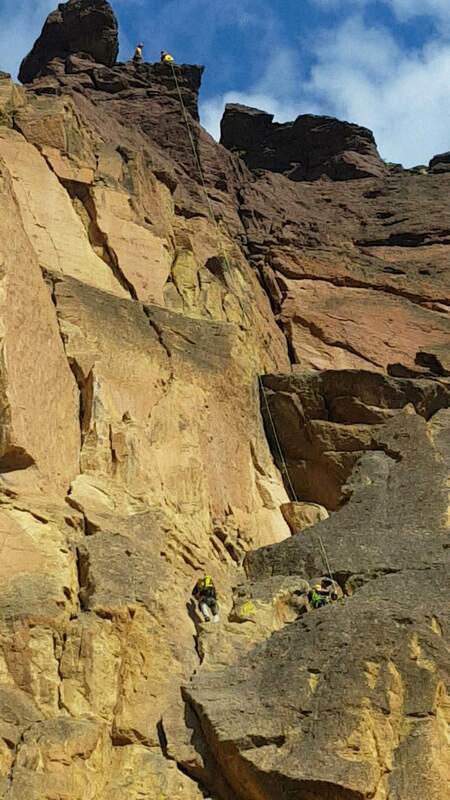 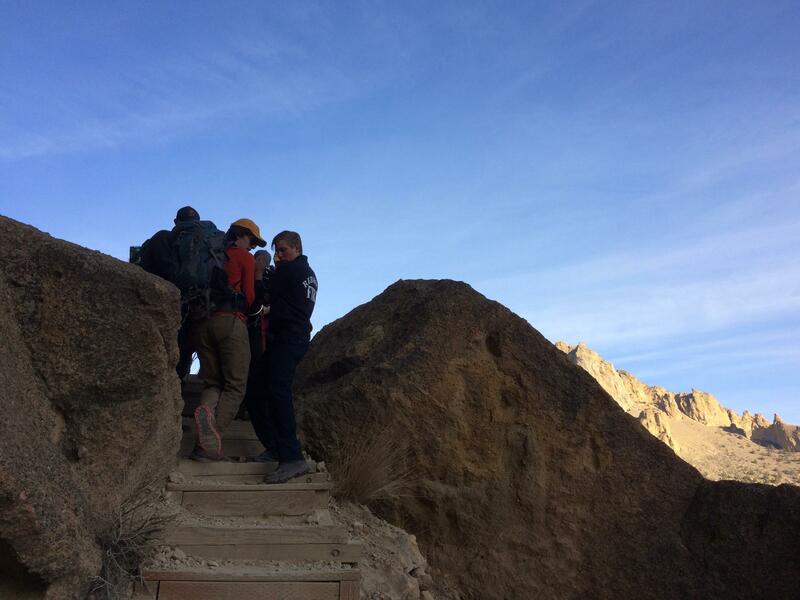 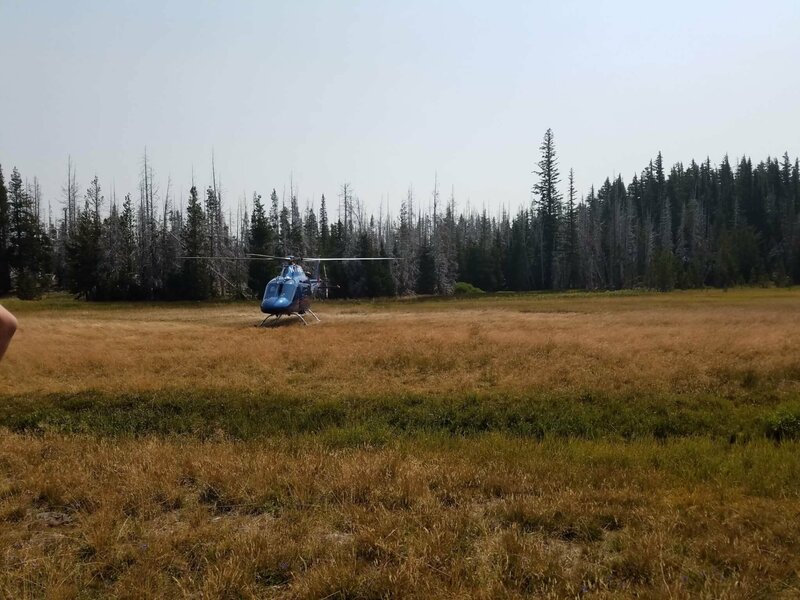 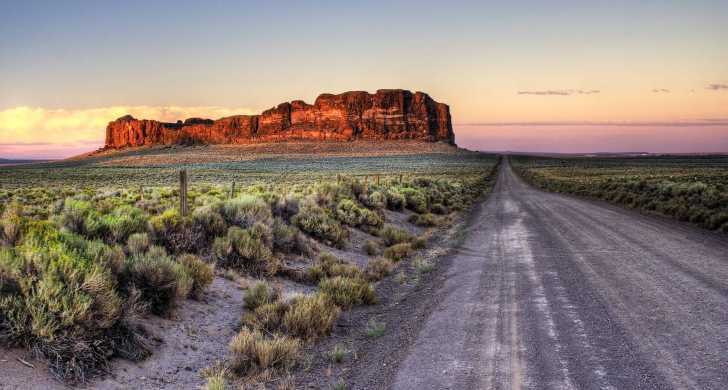 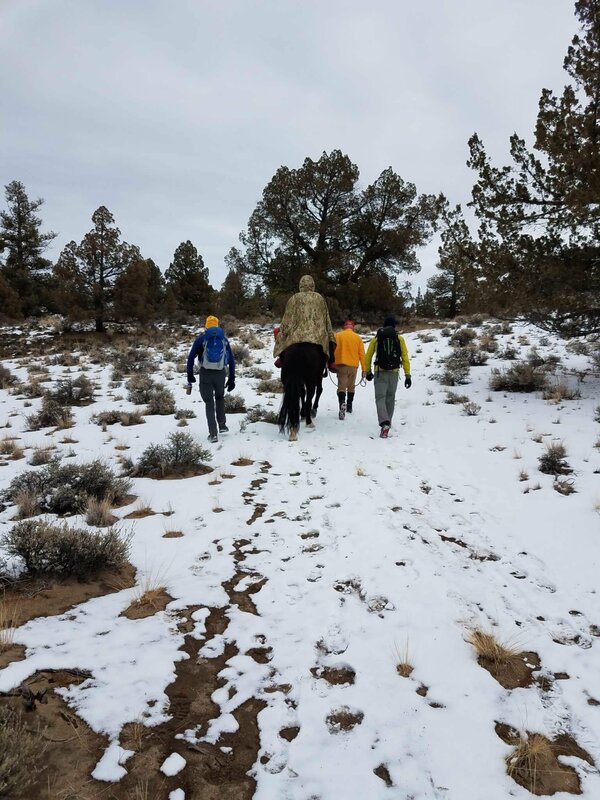 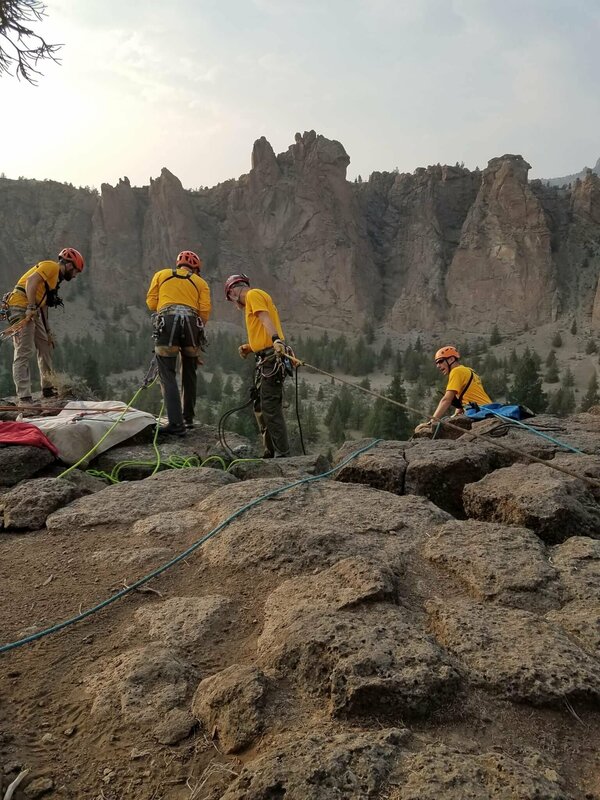 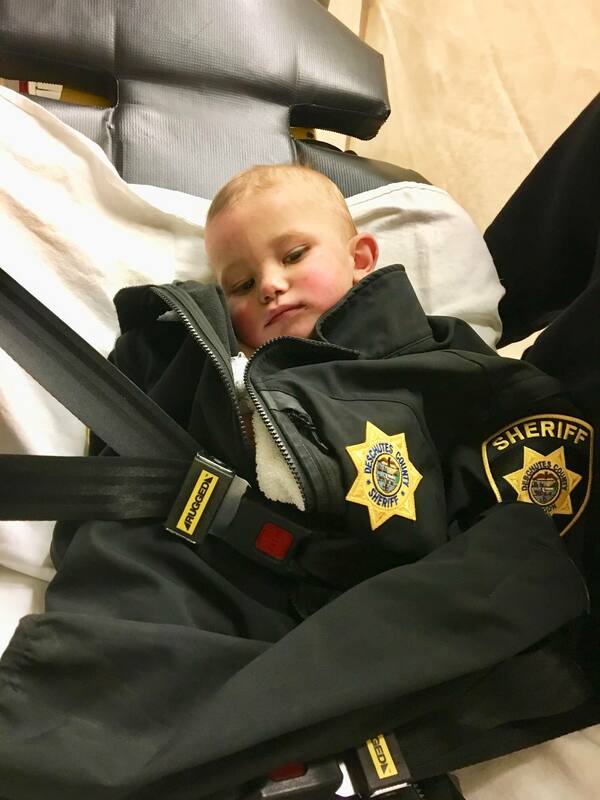 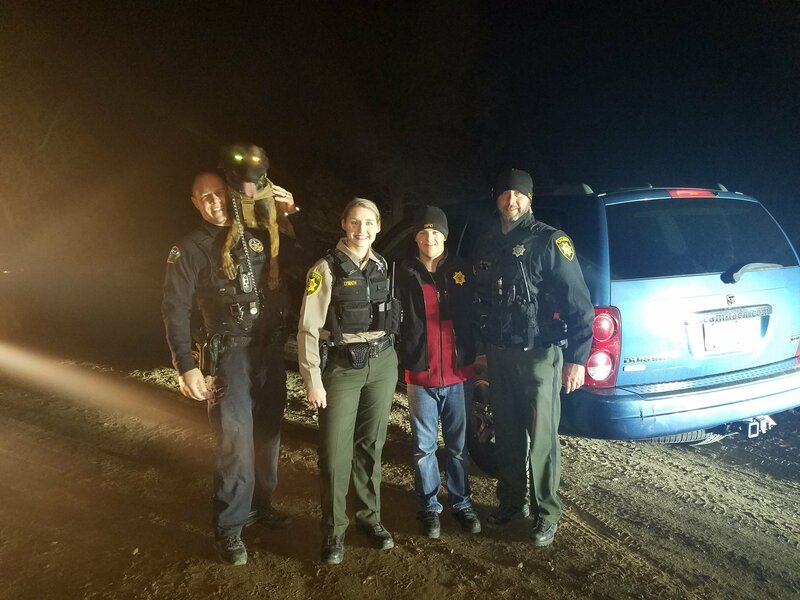 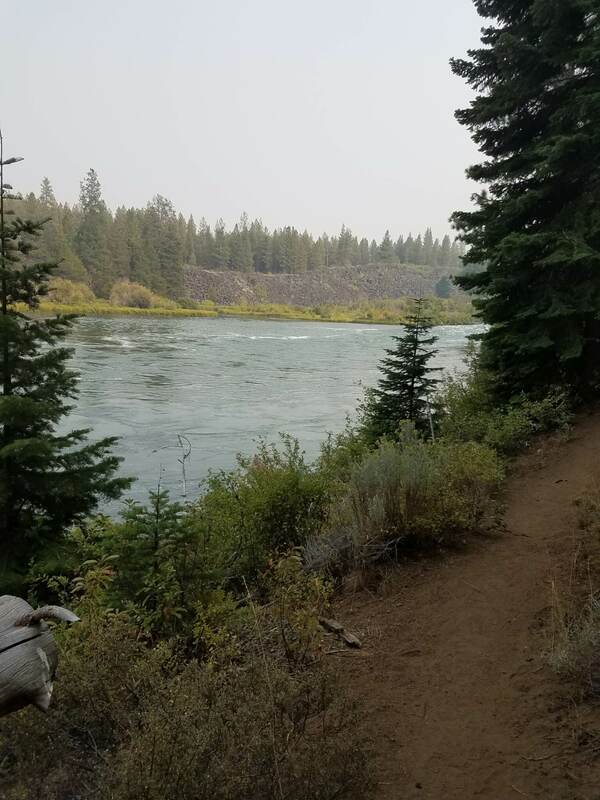 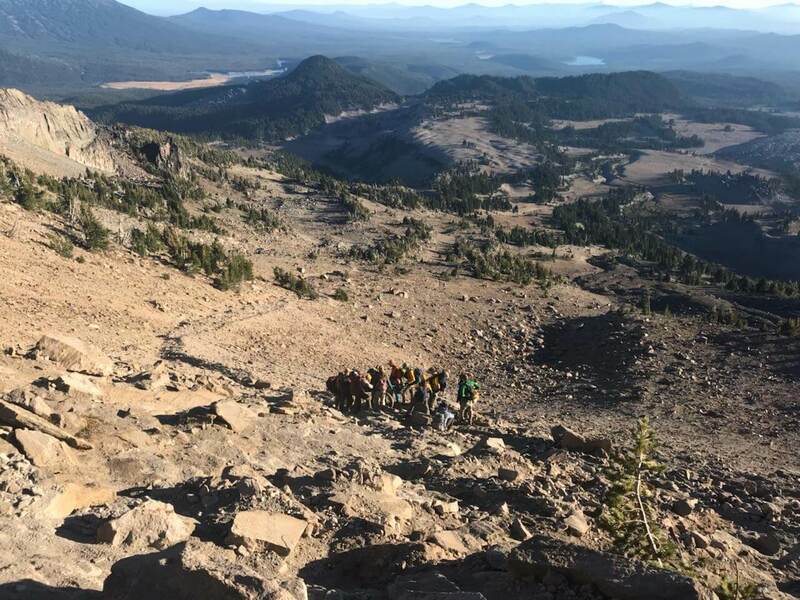 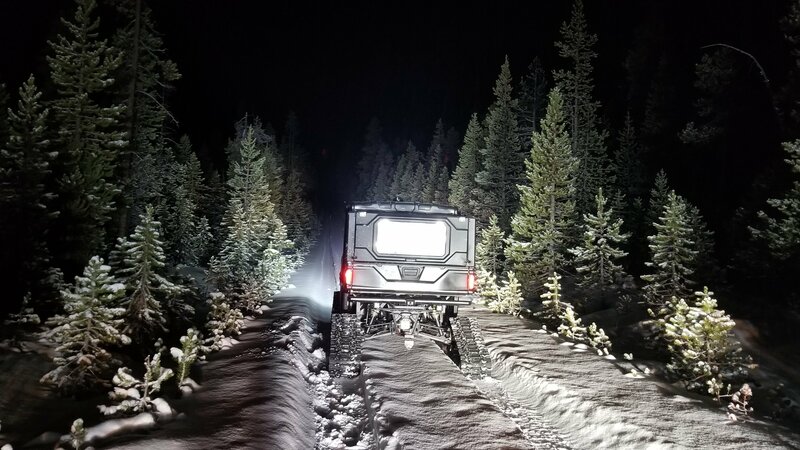 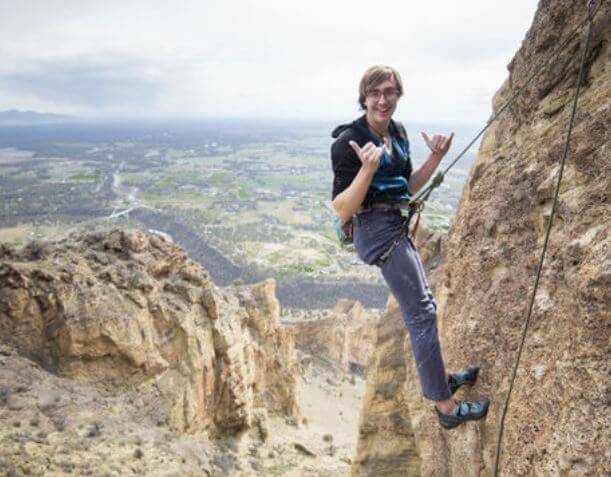 The injury prevented the hiker from continuing down the trail without assistance from Deschutes County Sheriff’s Office Search and Rescue Volunteers. 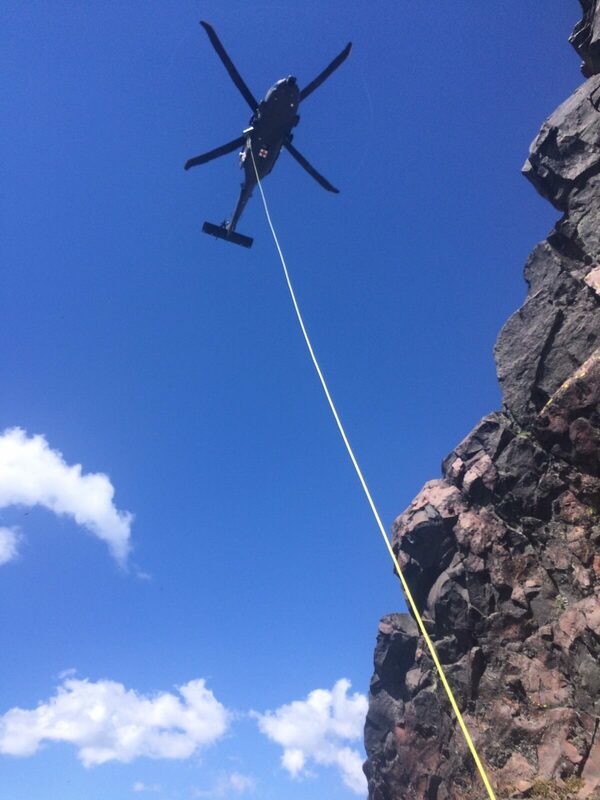 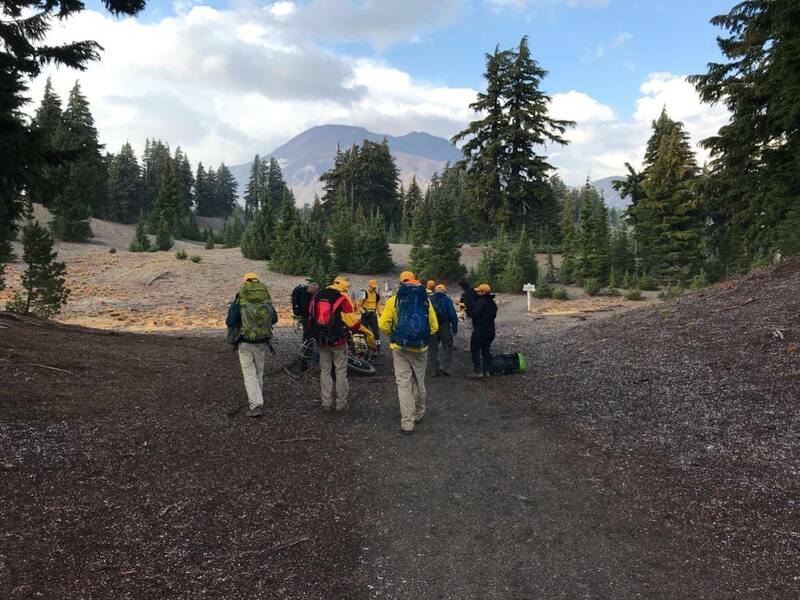 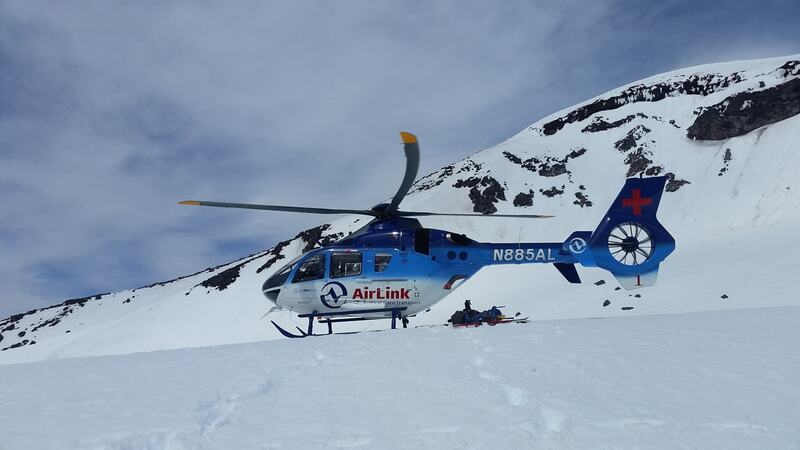 Four DCSO SAR Volunteers were transported by Air Link to the top of South Sister and walked approximately 0.5 mile down the scree slope to evaluate the injured hiker. 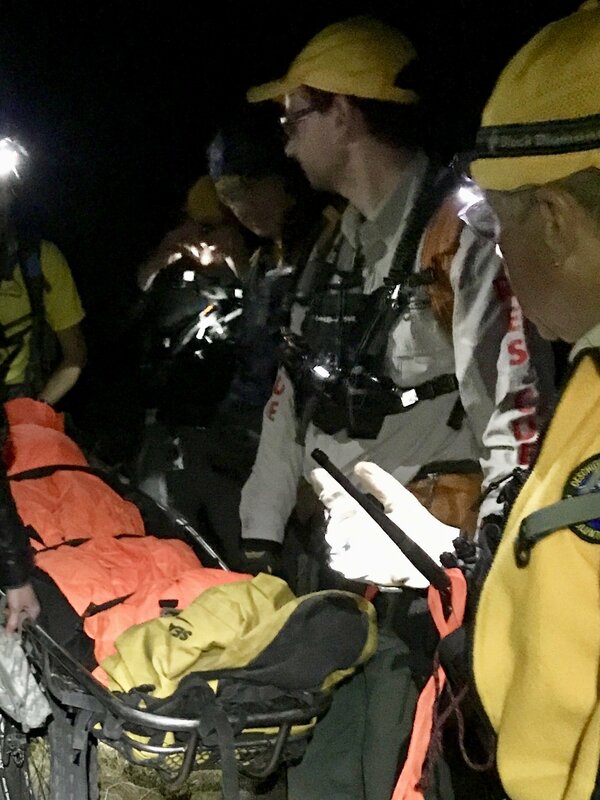 An additional four DCSO SAR Volunteers hiked from the Devil’s Lake Trailhead to meet up with the other Volunteers. 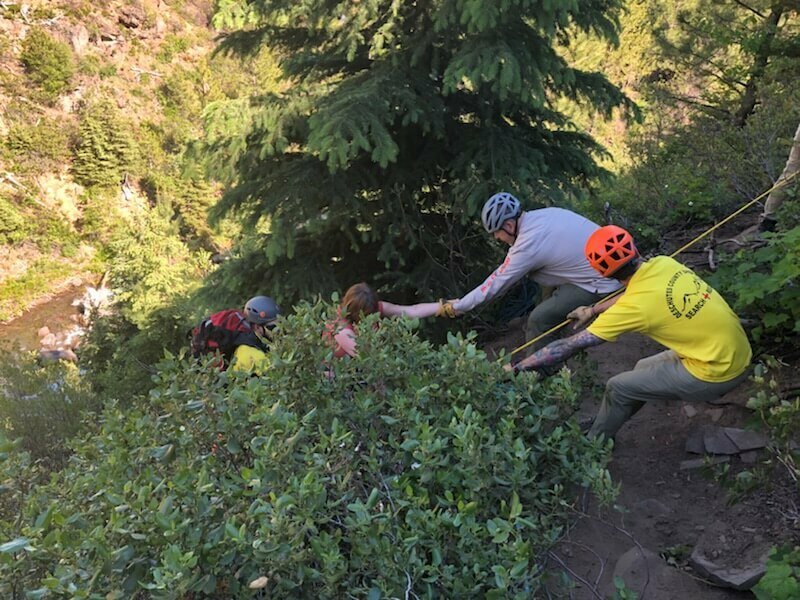 DCSO SAR Volunteers assisted the injured Hiker into their wheeled litter and hiked approximately 1.5 miles to an area where Air Link was able to safely land. 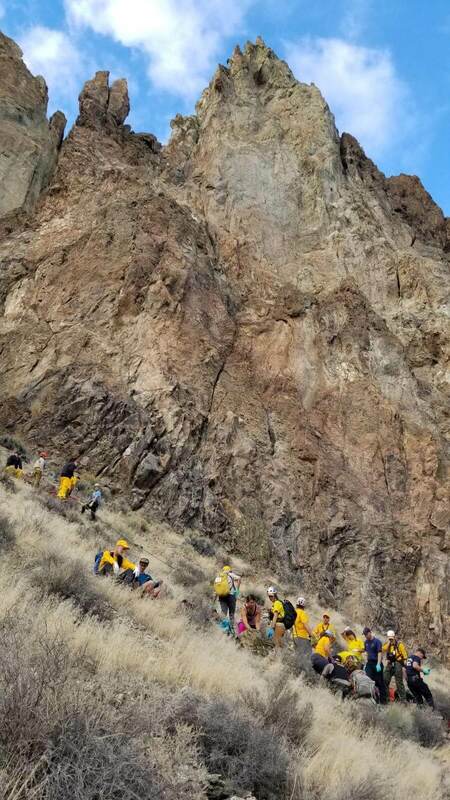 The injured Hiker was transported by Air Link to St. Charles for further evaluation for non life threatening injuries. 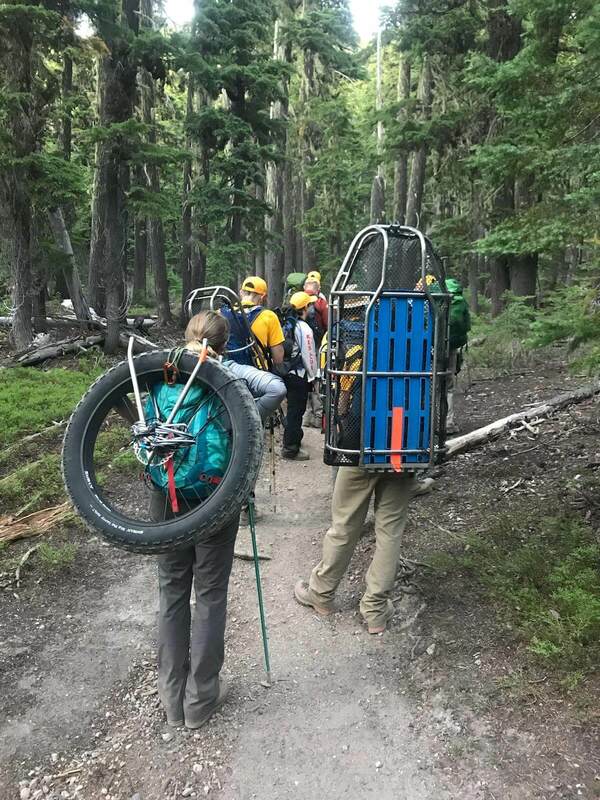 The DCSO SAR Volunteers were assisted by several hikers on the trail with moving the injured hiker in the wheeled litter.